The pool draws will also mark the official launch of the 2014 INKK Mobile BOG which is the second major local football event of the season. Eight teams will participate in a bid to be crowned champions. 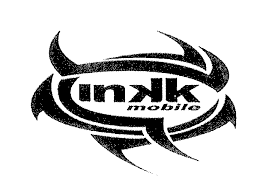 The pool stage of the 2014 INKK Mobile BOG is scheduled from August 22nd-24th at Govind Park in Ba. The semifinals and final will take place at ANZ Stadium in Suva, August 30th-31st. 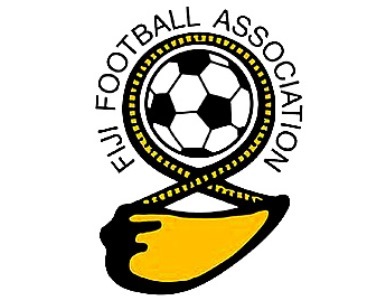 Ba is the defending champions and will be out to retain their silverware after missing out on the Vodafone Fiji FACT title earlier this year.